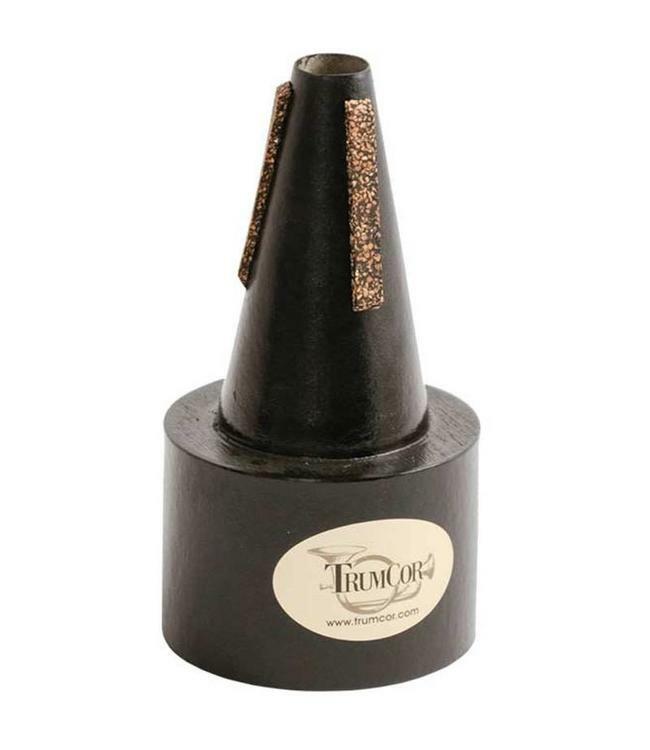 Often called "the job saver", this mute is designed for soft, delicate, lyrical passages found so often in symphonic, wind ensemble and solo literature. Its velvet sound blends well with all instruments. Articulation is responsive and clear, even at the softest dynamic levels. Also available for E flat, Monette trumpets, and flugelhorns.